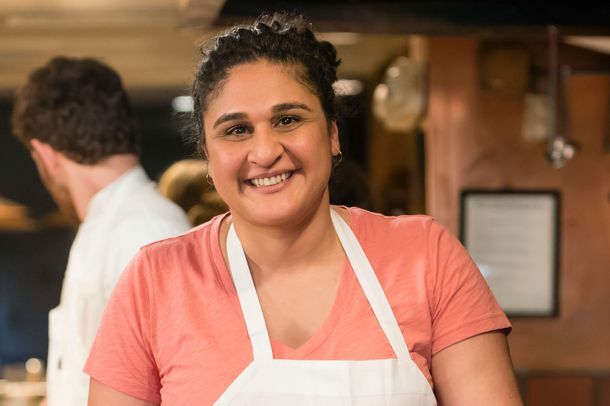 Local Writer and Cooking Teacher Samin Nosrat Lands Her First Book DealThe Chez Panisse alum and Michael Pollan protege will now make a name for herself. 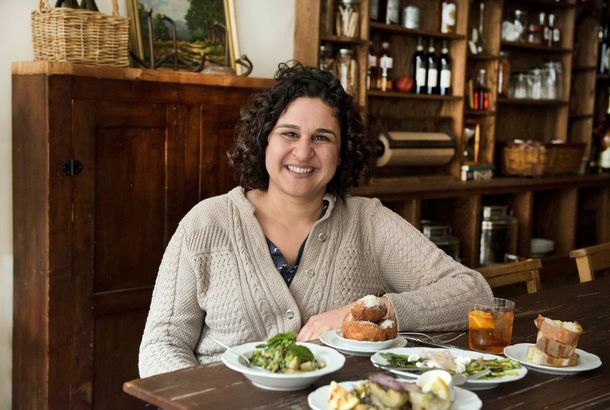 There Are Still Seats Left for Tartine Afterhours Next Week With Writer AdamThe popular dinner series from chef Samin Nosrat returns with a book signing event. Take a Home Ec Class Before the Holidays, Why Don’t YouIt’s a three-part series of classes covering the fundamentals: acid, salt, fat, and heat. Locanda Chef Anthony Strong, Samin Nosrat to Tell Their Kitchen War StoriesThis all happens Monday, April 16. Watch Chef Samin Nosrat Forage, Tour Farms for a Tartine Afterhours DinnerWatch what goes into a true farm-to-table pop-up. Chez Panisse Anniversary Fundraising Dinners to Include Pig Roast atGet your tickets, basically, now. Bay Area’s Bakesale for Japan Expands to N.Y., Boston, L.A., and ElsewhereThe benefit bake sale orchestrated by a Bay Area chef is going national. Where to Eat and Drink While Helping JapanAn updated guide to who is doing what for relief efforts in Japan. Bakesale for Japan to Echo Last Year’s Bakesale for HaitiLast year’s event raised over $20K. Perhaps this one can do even better. View From the Kitchen of a Failing RestaurantFormer Eccolo sous chef shares details of the restaurant’s waning days.